The project is focus on robotized Comprehensive Geriatric Assessment. 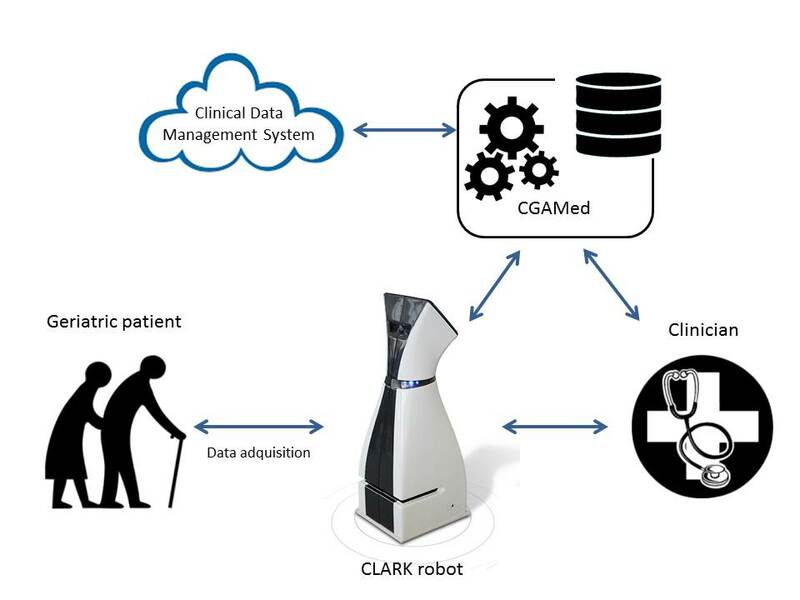 In particular, it focuses on the development of CLARC, a mobile robot able to receive the patient and his family, accompany them to the medical consulting room and, once there, help the physician to capture and manage their data during the Comprehensive Geriatric Assessment (CGA) procedures. CLARC will incorporate a RGB-D sensor, a touch panel, and a shotgun microphone. These sensors will allow the robot to collect additional data automatically, using non-invasive procedures, during the CGA interactive session. 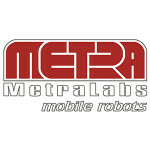 CLARC will work autonomously and will not impose any constraint to the user. The healthcare professional could use it to automatically collect data while he/she addresses other tasks such as personal interviewing, data evaluation or care planning. The monitoring abilities of the software architecture will allow CLARC to ask the medical expert for help if needed. This will significantly reduce total times for CGA sessions increasing the quality and quantity of the data collected while maintaining safety and personalized care.